The 21st century has witnessed the burst of a technological bubble whose noise is drowning the entire population. Business to business or B2B is no exception even though it barely targets consumers directly. Interestingly, the alternate names for B2B aree-commerce and e-biz on the internet due to the mode of its communications. B2B’s are today participating in the revolution of digital selling and implementing strategic planning has become inevitable. It’s a competitive market and digital marketing is the differentiator which makes or breaks a business. The internet revolution started with B2C, but it is forecasted that B2B revenues will far exceed B2C. Framing your audience via the website. Complying to google analytics will keep your site at the top as per industry standards. B2B has a focussed, smaller, niche market. 46% of B2B buyers are millennials. This group research online before reaching out to make a purchase. SEM is #1 paid & webinars #2 unpaid tactic for marketing online. Mapping the right channel for the right audience. Better leads come from a better understanding of the customer. 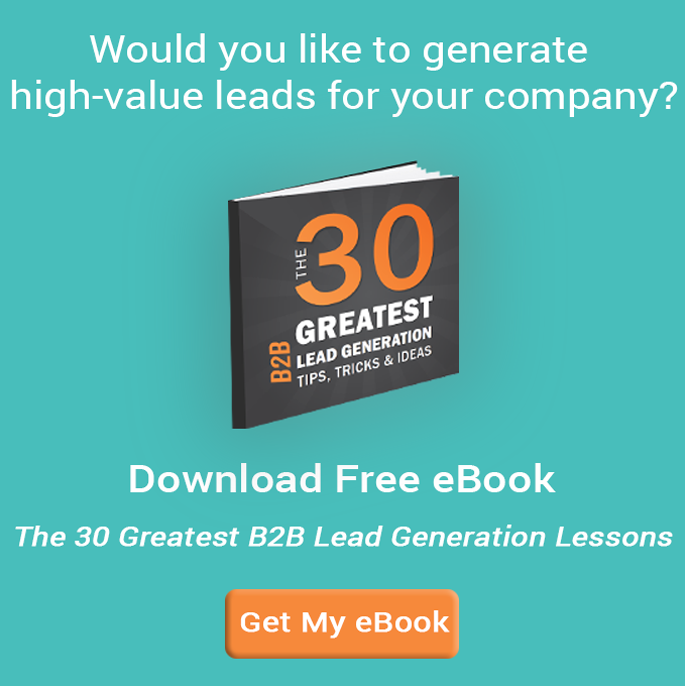 Improving lead quality is a major challenge faced by most B2B marketers for digital success. This is done by mapping the customer journey accurately. Time and money have to be invested to better understand the data-driven and in-depth analysis of the buyer’s journey. Tapping the social buzz. Know what is trending with predictive analysis. 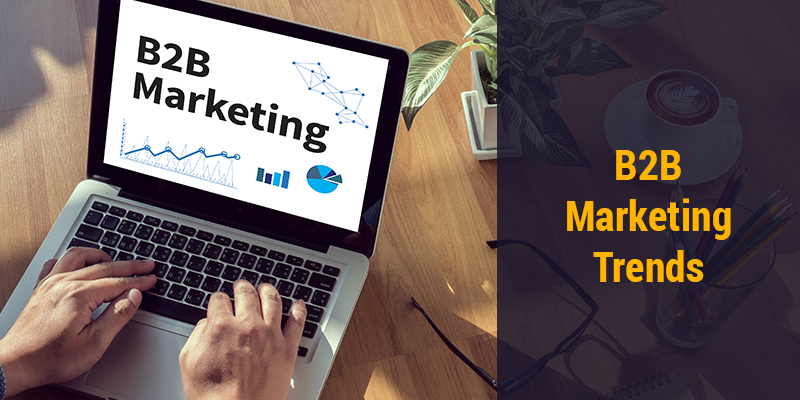 55% of B2B marketers have hired marketing analysts as they get twice the benefits of: annual revenue growth rate, larger market share compared to competitors, and exceeding returns on ROI. Social media has become a powerful marketing tool for B2B. Long term relationships with clients can be built with social media. Avail Accessibility for users. B2B Marketers are investing heavily on automation tools to boost sales. Also, the increasing use of mobile devices has to be taken into consideration while planning any marketing campaign. Both access and navigation of websites across all devices have to be made feasible. Increase visibility and reach. Not just content, use image and video. Experiment repurposing the content as slideshare, articles, infographic. Youtube and publications too should be utilized. Efforts should be towards building online engagement and customer retention. This calls for content quantity and quality. Brand building should be the end goal of any marketing campaign digital or otherwise. To help you get through the challenges in marketing your IT Businesses we have developed a free downloadable eBook on “Effective Marketing Ways For It Businesses“.